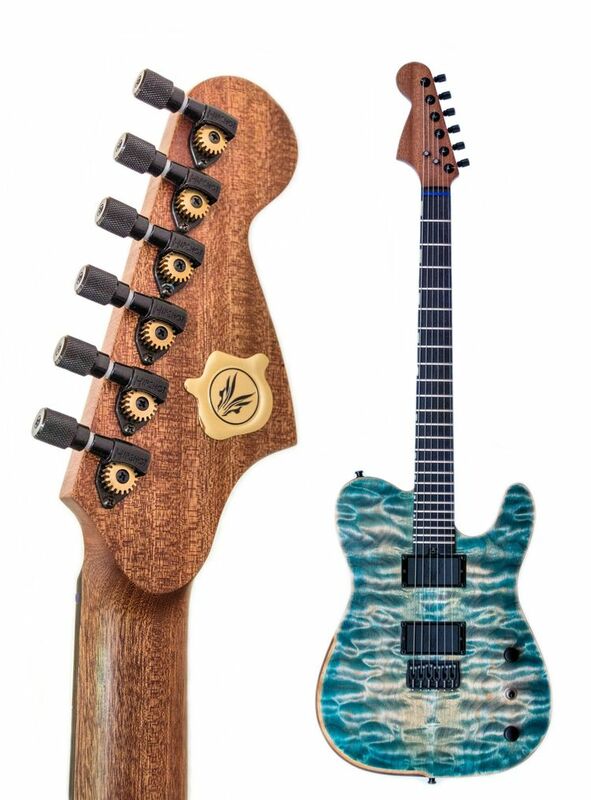 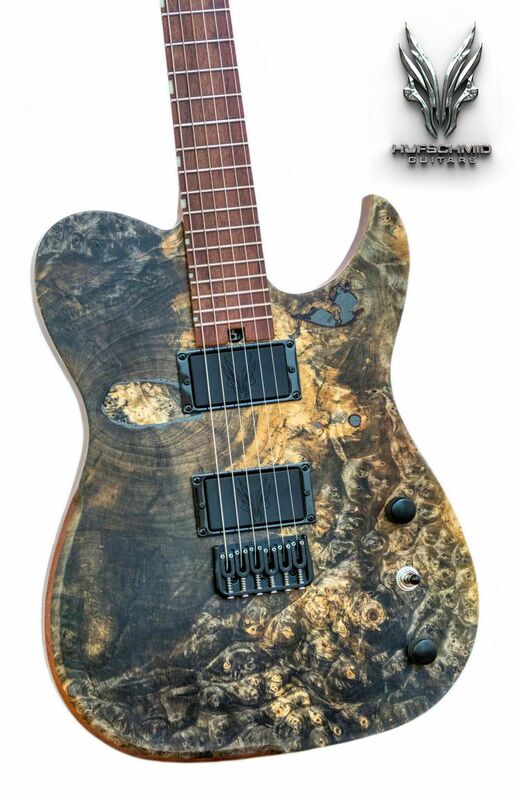 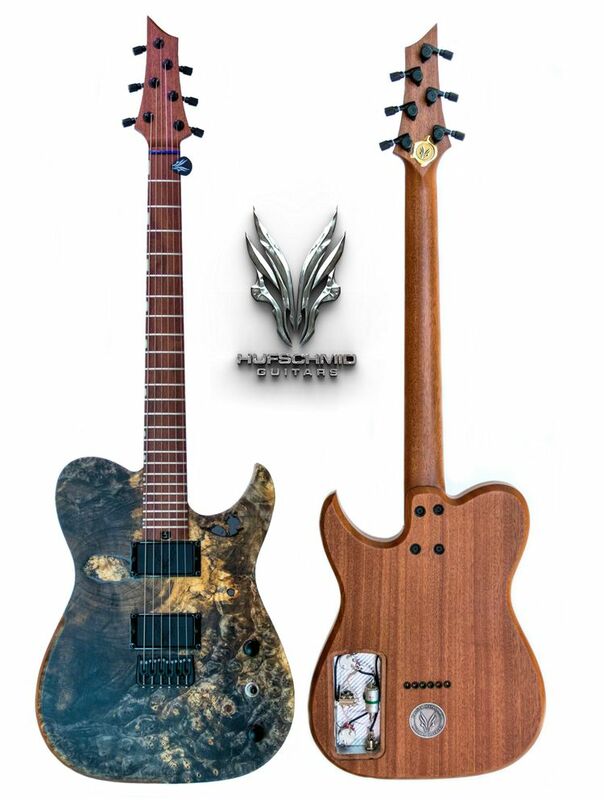 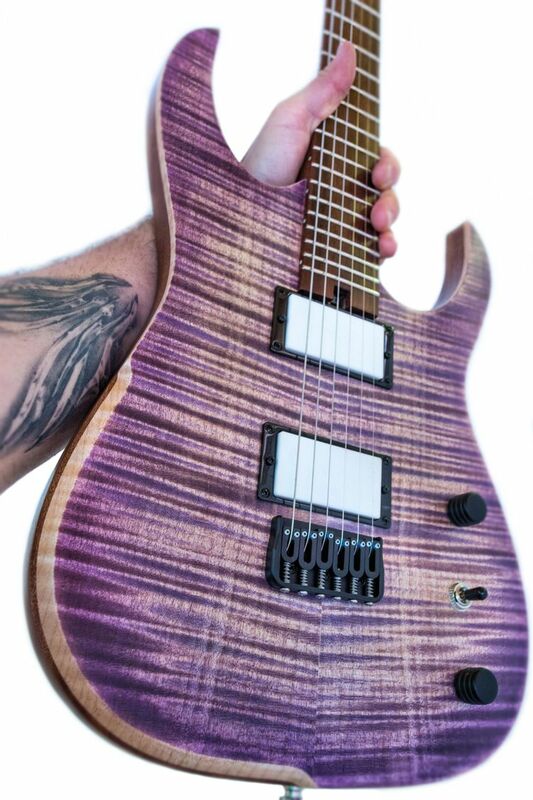 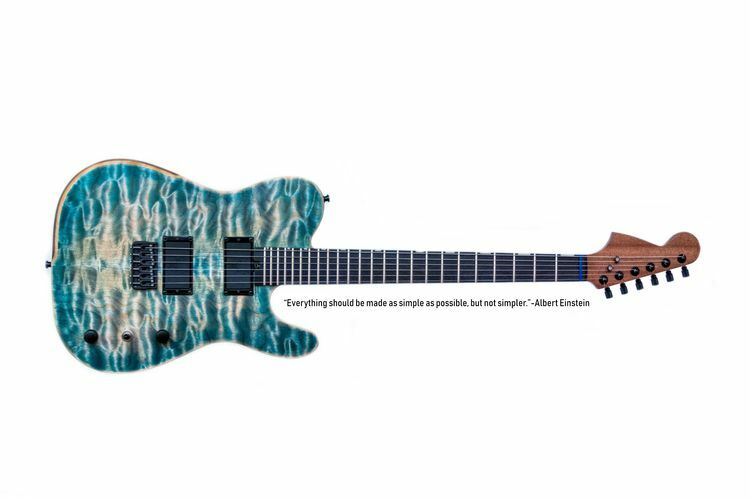 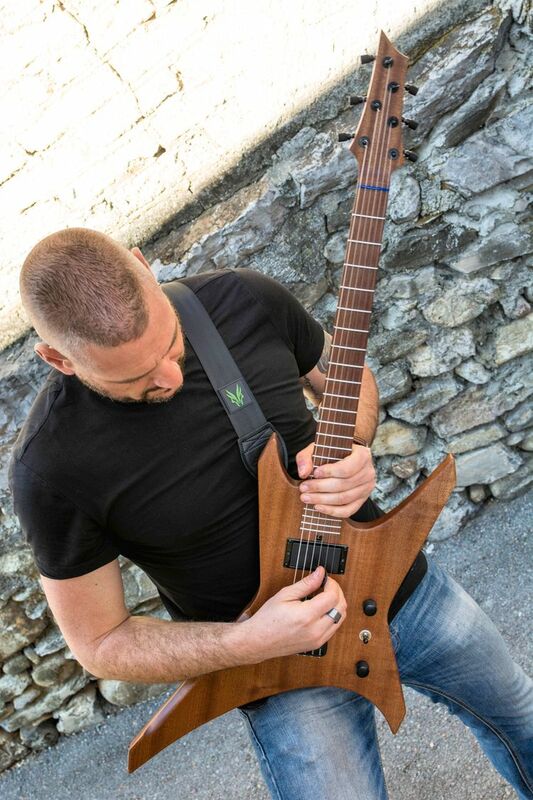 My new build, a single cut &apos;tantalum&apos; model which features a very rare one piece Buckeye Burl top! 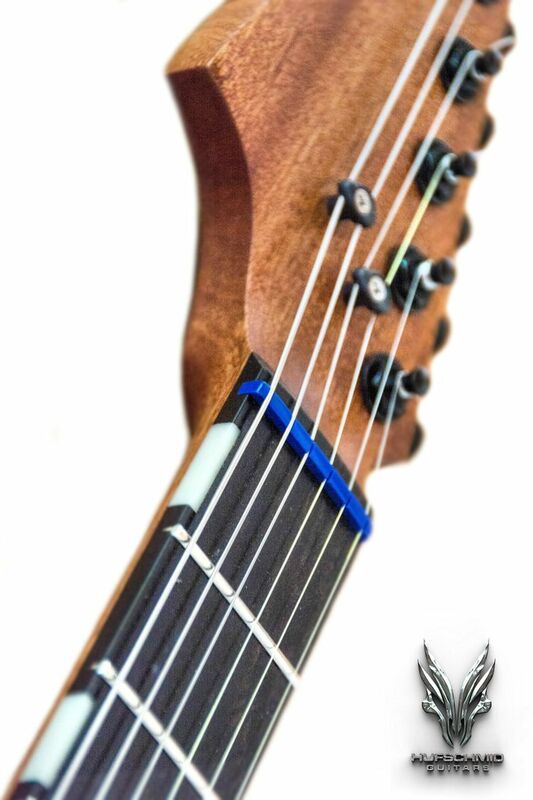 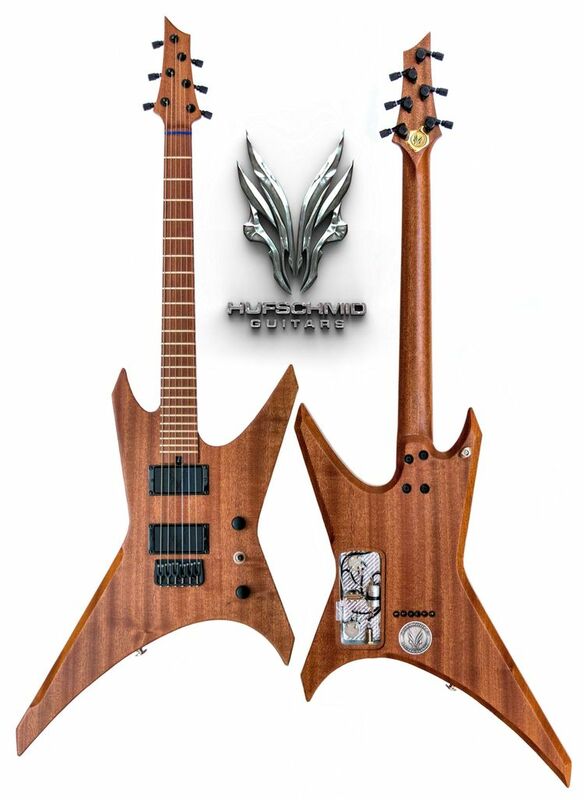 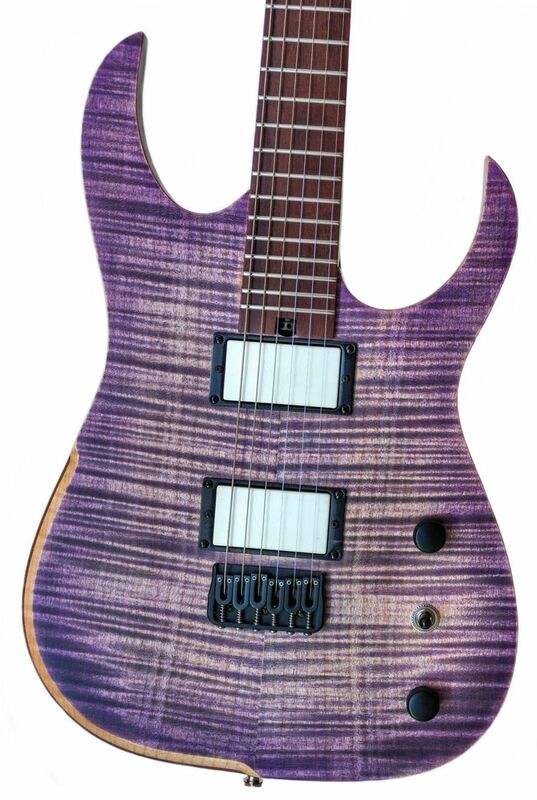 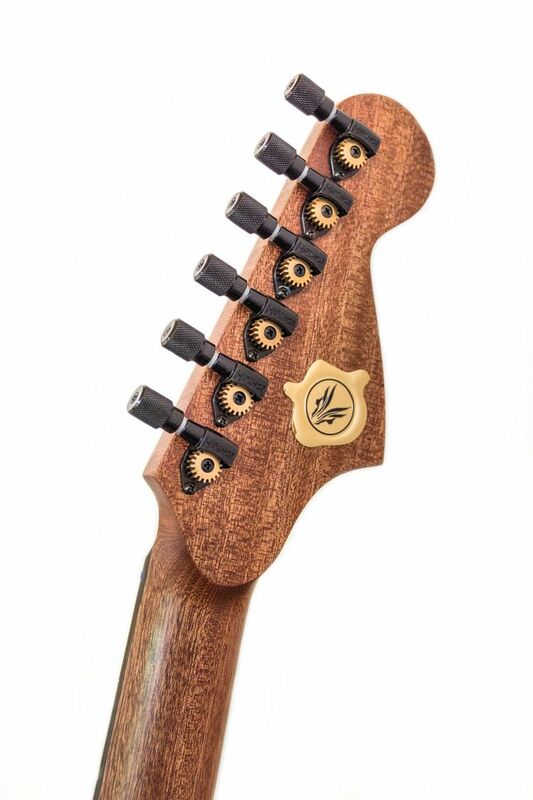 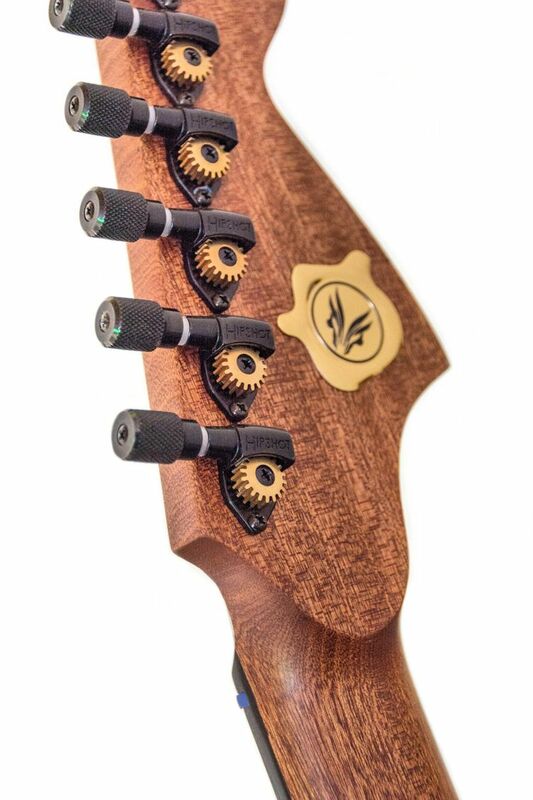 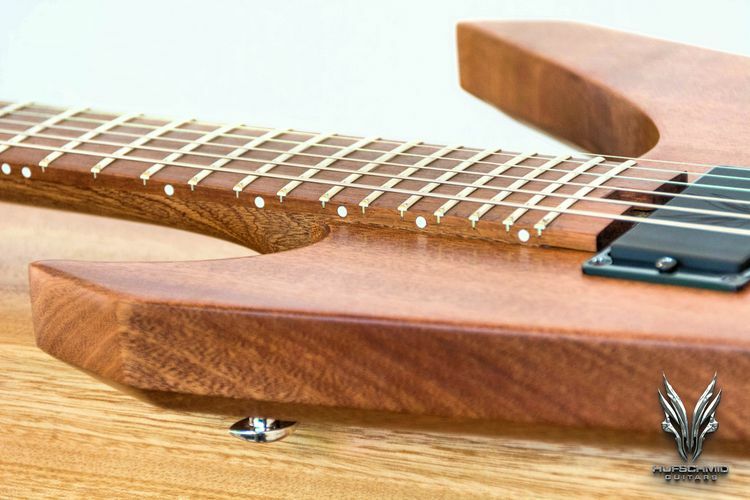 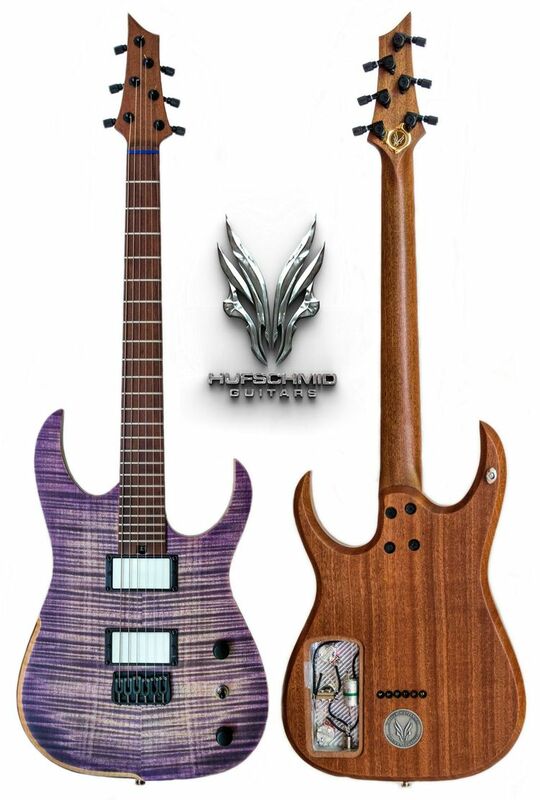 Hufschmid 3L/3R straight-pull tension optimized headstock design! 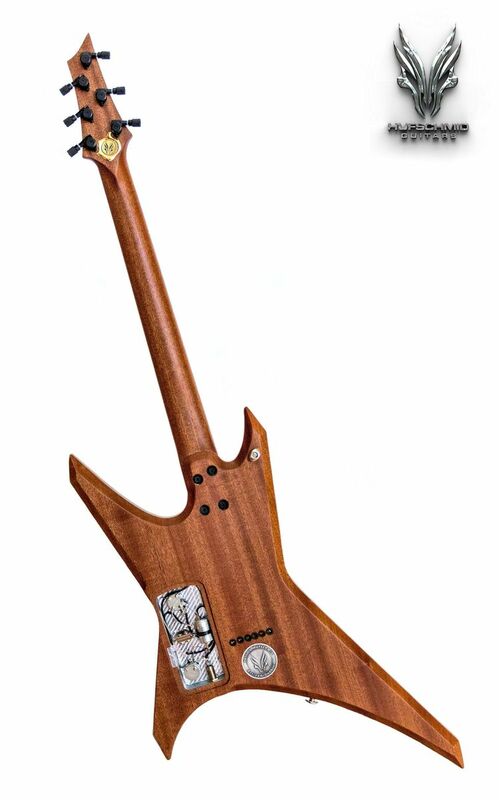 Hufschmid warrior inspired &apos;Helldunkel&apos; model! 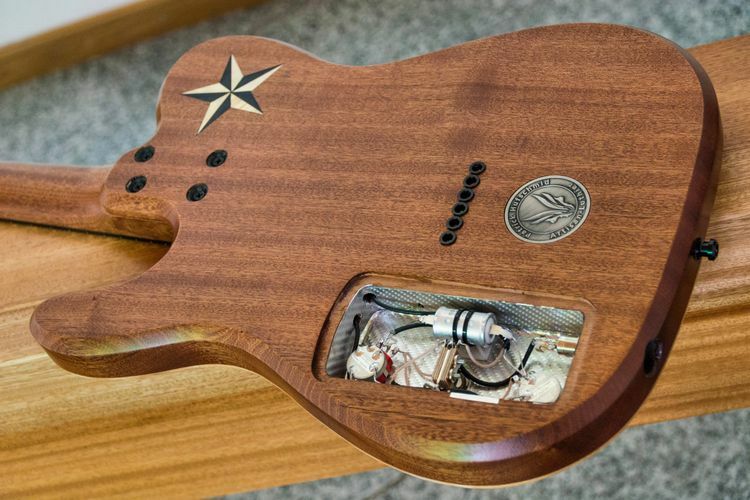 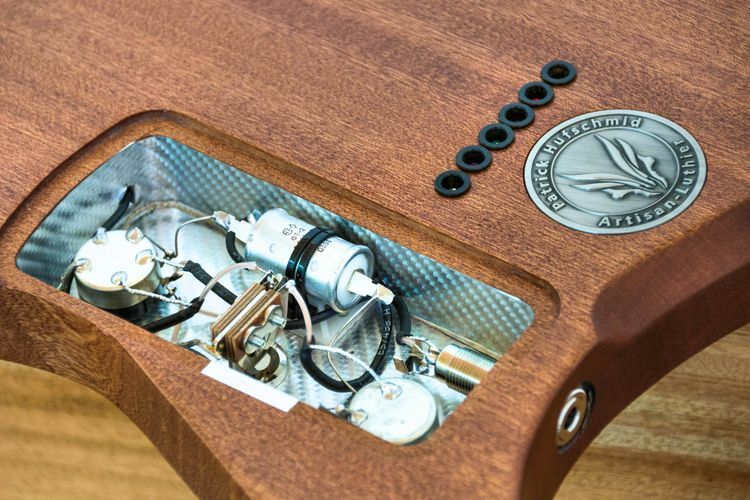 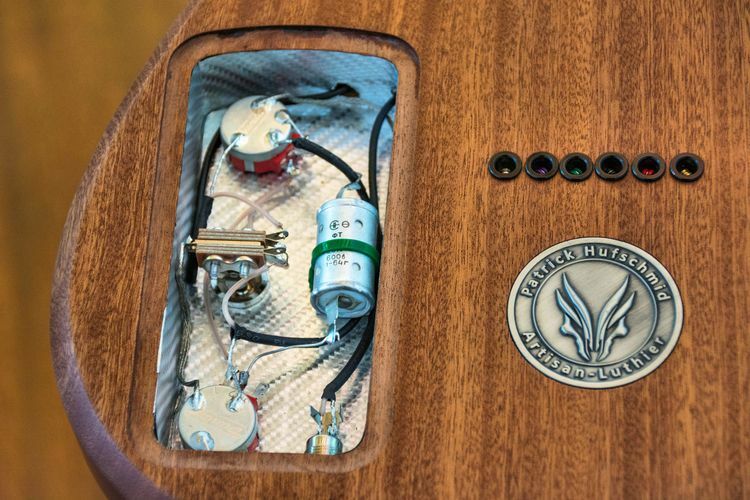 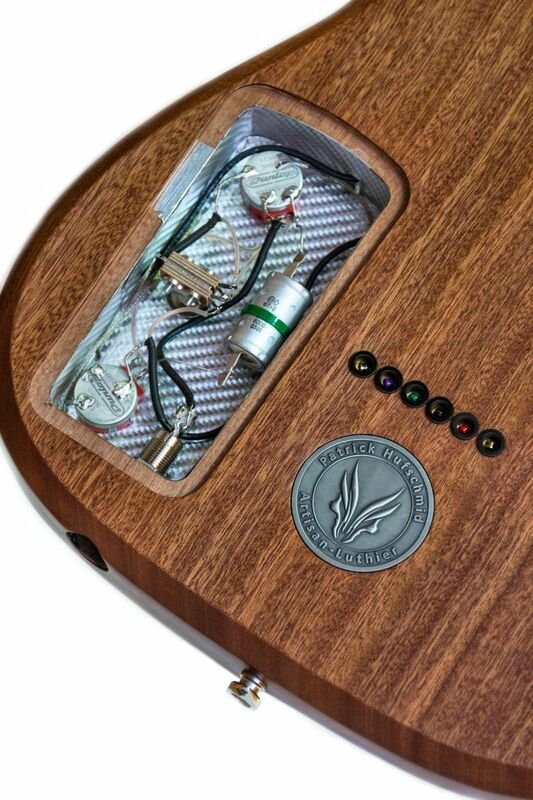 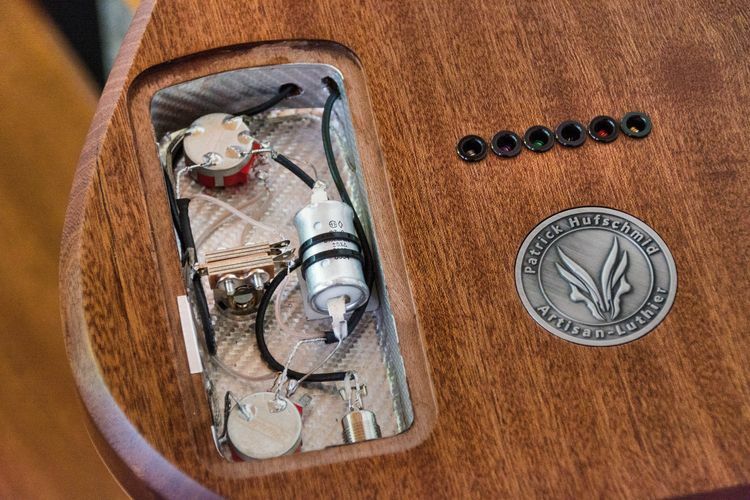 Hufschmid guitars wiring work details! 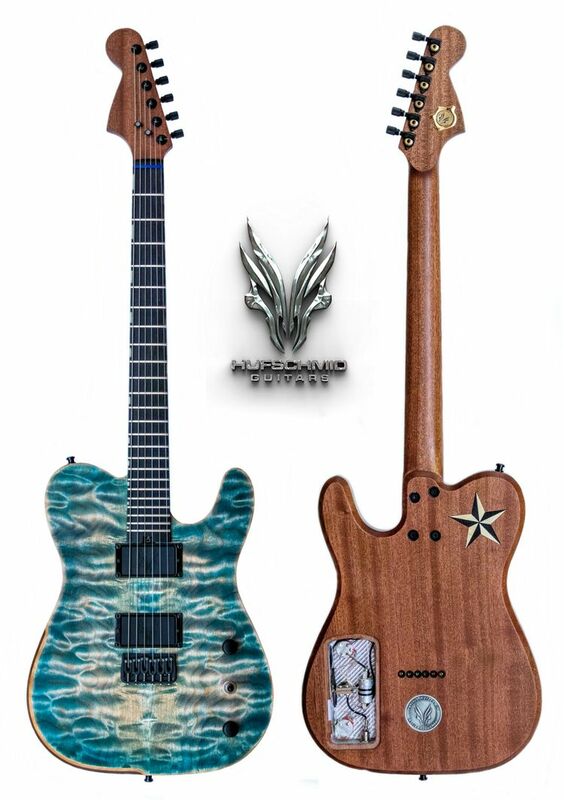 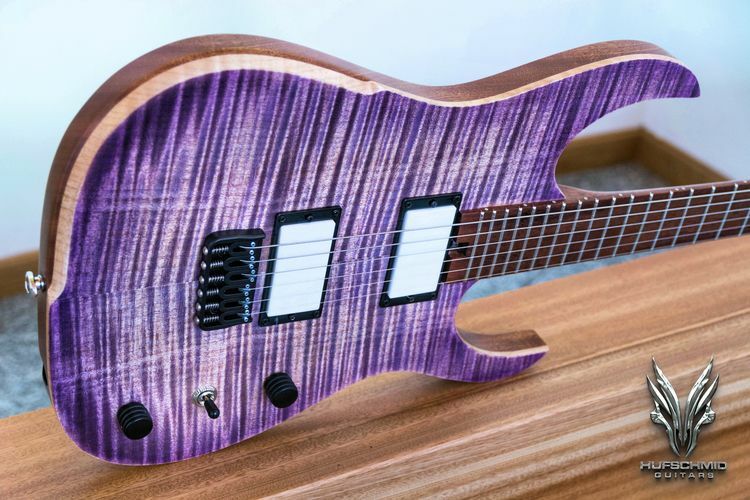 Hufschmid single cut &apos;Tantalum&apos; model!